BUKIT LANJAN: Enough is enough! Launch measures to check growing number of deaths of police detainees! 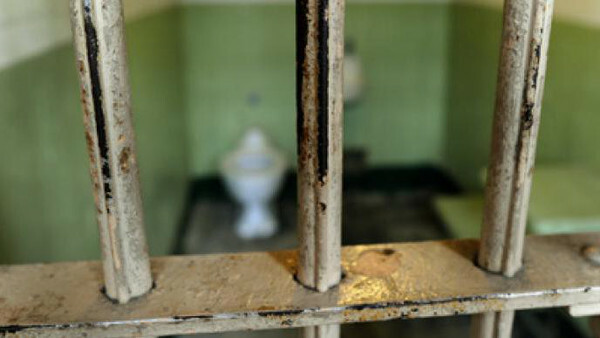 A 38-year-old man has died in police custody in a lock-up in Shah Alam. The death adds to the list of 1,654 detainees who died while in police custody from 2010 to February 2017. 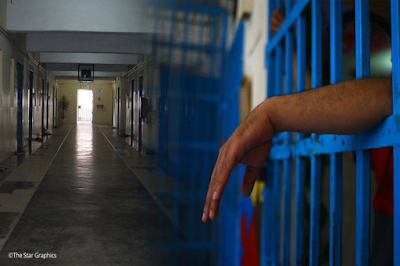 “Whether a detainee dies due to illness or due to torture, it tarnishes the image of Polis di-Raja Malaysia,” Gerakan Deputy Speaker Syed Abdul Razak Alsagoff said. “If a detainee dies due to torture and beatings, that is naturally unacceptable and those responsible for inflicting the fatal injuries cannot be forgiven. “They are not licenced to kill,” he added. Syed Razak said: “For detainees who died due to natural causes or illness, the question arises whether the detainees were given proper access to medical assistance and treatment. “There is also the question of whether the police lockups are health hazards,” he added. 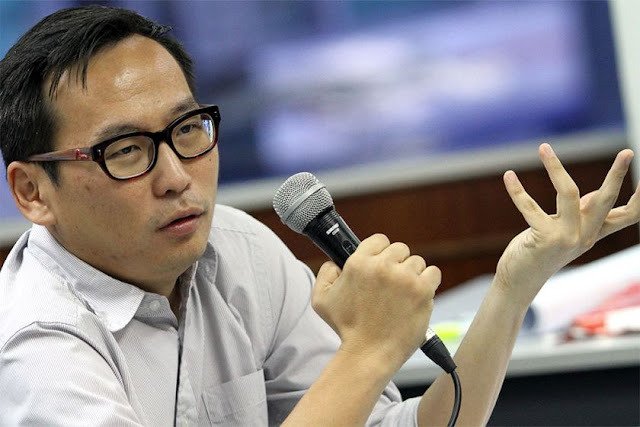 Syed Razak, who is Gerakan’s nominee to contest N.37 Bukit Lanjan in the May 9 14th General Election (GE14), said the number of detainees dying in police custody “must be reduced at all cost”. “It is affecting the image of the police force and also the confidence of the public in the officers of the law,” he added. Syed Razak urged Bukit Aman (federal police) to look into custodial deaths seriously and “implement measures to help improve the health and safety of detainees”. SHAH ALAM: A 38-year-old man, who was held for suspected involvement in organised crime, has died while in police custody. Selangor police chief Comm Datuk Mazlan Mansor said the suspect was found unconscious at the Shah Alam central lockup at about 8.20pm on Tuesday (April 17). "He was then sent to Shah Alam Hospital for treatment. "However, he was later pronounced dead by the hospital's medical officer at about 9.05pm," he said when contacted on Wednesday (April 18). A post-mortem will be conducted to ascertain the cause of death, added Comm Mazlan. "A team from the Petaling Jaya Health office will also conduct checks on the lockup. All detainees as well as personnel there might have a viral sickness," he said."